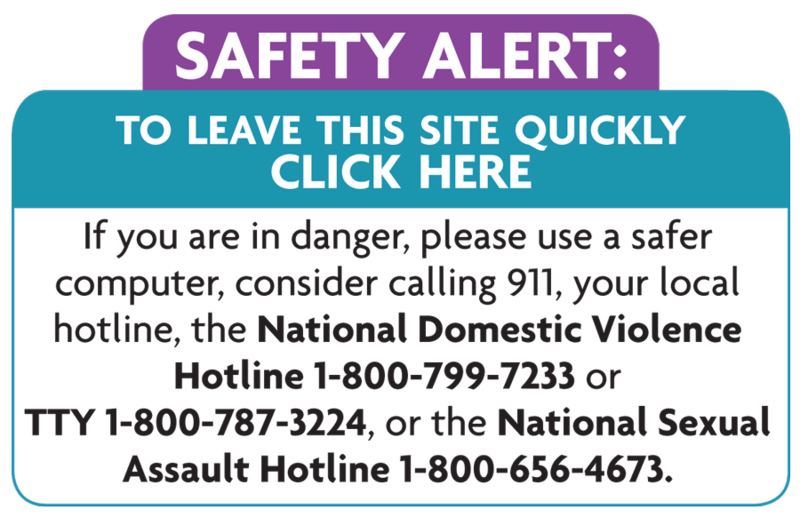 ACTION ALERT: Urge Congress to Protect Victim Services Funding! ACTION ALERT: Urge Congress to Protect Victim Services FundingCongress is quickly working to pass a budget and while the compromise budget deal has aspects that will benefit vulnerable populations, it has put funding for the Victims of Crime Act (VOCA) at risk. VOCA is a non-taxpayer-generated funding stream which is dedicated to providing direct services to victims of crime. The current budget deal seeks to remove $1.5 billion out of the overall VOCA fund. The result of lead to less funding availability in upcoming years, including FY 2016. This cut to services will be devastating to many of the new and existing victim services that are funded through VOCA. VOCA funds lifesaving direct victim services such as shelter, sexual assault services, legal assistance, counselling, etc. The increase in VOCA funds in 2015 allows sexual and domestic violence programs to reach victims who have not had access to services in the past. If VOCA funding is cut, it will roll back the progress made to serve all victims of crime. It will have a devastating impact on victims and victim services program across Arizona and the country. Programs will have to reduce the number of victims served, reduce or eliminate victim services programs, and/or cut staff positions and wages. All victims of crime in Arizona are counting on sustained VOCA funds to support them during their time of need. To find your member of Congress, click here and enter your zip code. If you prefer to contact them via e-mail, you can find the Senate e-mail addresses here and the House of Representatives here.